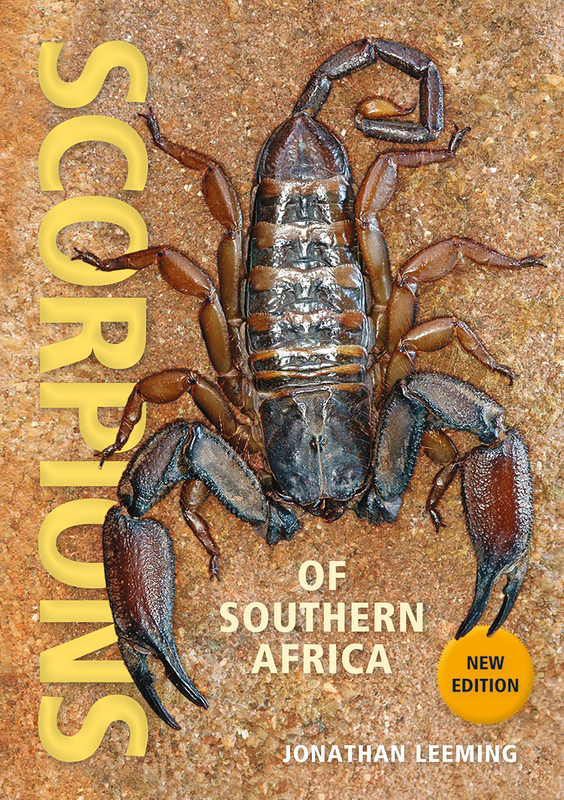 Scorpions of Southern Africa, the go-to guide for identifying southern Africa’s rich scorpion fauna, has now been freshly designed, updated and expanded. It includes 12 additional species, new images and distribution maps, and a chapter on how to go about identifying scorpions. other aspects of their successful existence over millions of years.